The Manbug is a uniquely practical folder designed by Spyderco’s founder, Sal Glesser. As the founder of the company, Glesser has, through the years, carried virtually every knife Spyderco produced, as well as many prototypes and special models that never went into production. 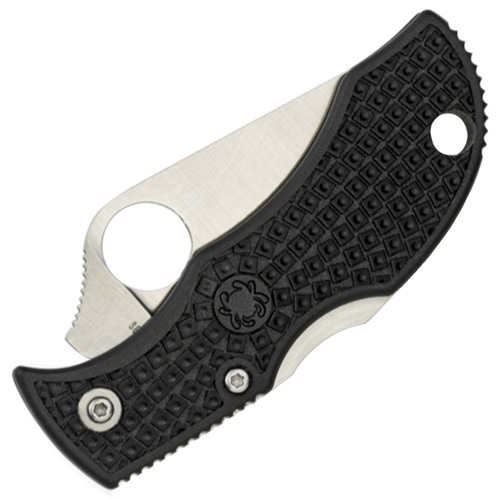 Despite the wide array of knives available to him, the one he carries most often is the Spyderco LadyBug—a small, go-anywhere clipless folder that rides in the pocket. Anyone who has ever used a LadyBug knows that it cuts with an authority far beyond its size. 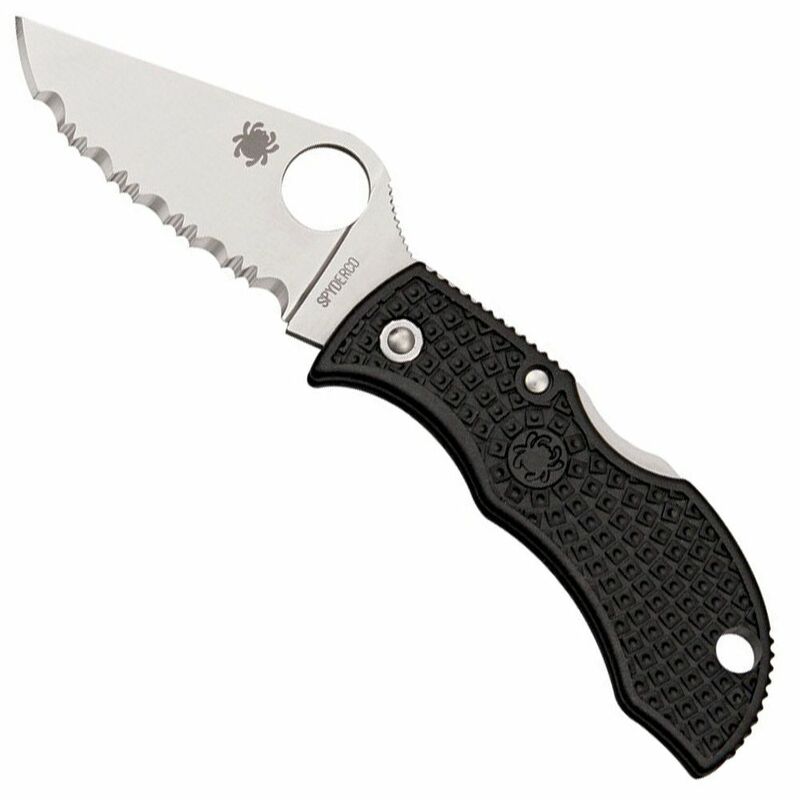 However, as part of Spyderco’s quest for C.Q.I. (Constant Quality Improvement), Glesser decided to make it even better. And, for anyone whose male ego made it difficult for them to carry a ”LadyBug,” he also made life easier. The result is the ManBug—an amazingly handy cutting tool that is more at home in larger hands while still sitting inconspicuously in a pocket or even on a keychain.